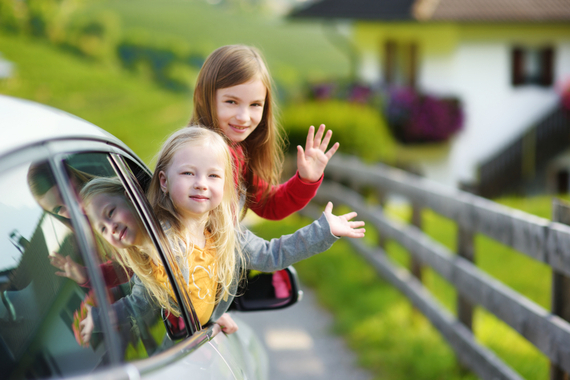 Every parent knows that the key to a successful road trip is keeping the smallest passengers happy. 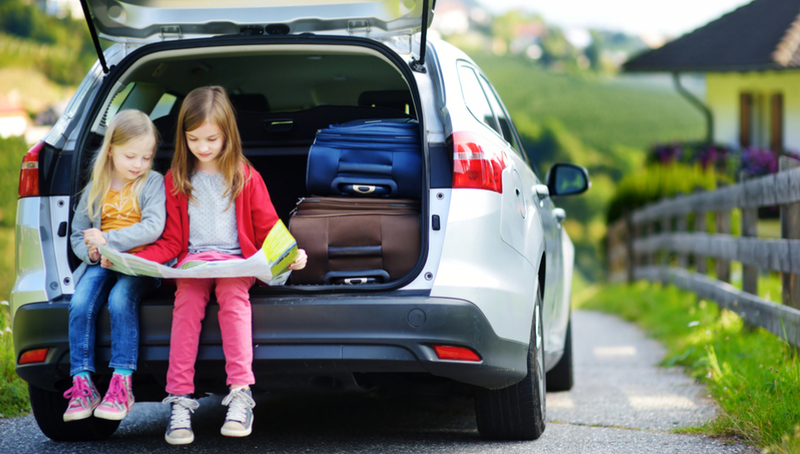 To ensure you have a stress-free getaway where you and your family get to your destination rested and ready to enjoy your summer holiday, you’ll want to try some of these ways to keep everyone on board blissfully entertained. Consider brushing up on simple-but-effective old-school games, such as 20 Questions or I Spy, that require nothing but your imagination. Pack a printed set of instructions from the internet if you need inspiration. 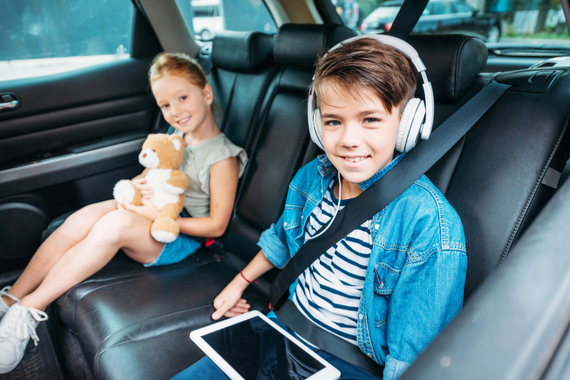 The secret to stopping the cries of “Are we there yet?” before they start is a well-chosen family-friendly playlist. And that doesn’t necessarily mean having The Wiggles on repeat – there are songs that will have adults and children singing along (think the Elton John classic I’m Still Standing recently sung by a gorilla in the movie Sing). Audio books are another great way to help the kilometres fly by. Classics such as the Harry Potter series or Winnie the Pooh can appeal to both adults and children. This one requires preparation, but is well worth the effort. Create (or download) a printable sheet of things likely to be seen from the car – think animals, road signs, landmarks – and have your kids tick them off as they spot each one. They’ll love yelling “bingo!” and you can easily tailor the sheets to different ages. There’s nothing quite as stressful as when little Tommy drops his favourite plastic soldier under the seat and whines until you pull over to find it. Instead of small toys that are easily misplaced consider packing doodling boards such as an Etch A Sketch and magnetic play-boards. Keeping everyone well-fed is the key to sanity on long car journeys and you’ll want a mix of healthy snacks and treats. Snacks that can be held in one hand (and are crumb-free) such as Babybel cheese and squeezie yoghurts are ideal. And don’t forget to pack a treat that might be useful in a crisis. Make your roadside pit stops action-packed by popping a skipping rope, a soccer ball and mini bottles of bubbles in the boot. With any luck, you might just wear your kids out and they’ll fall asleep on the next leg of the journey.